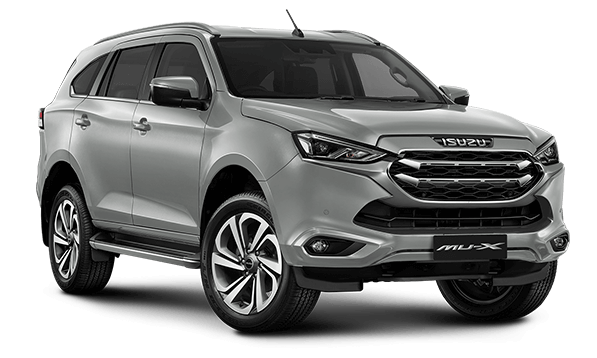 We have the largest range of New Isuzu UTE vehicles and quality used vehicles in our region. 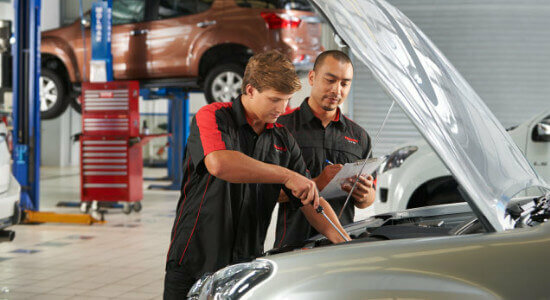 Our team can also provide you with genuine servicing, finance, insurance and a wide range of parts & accessories. 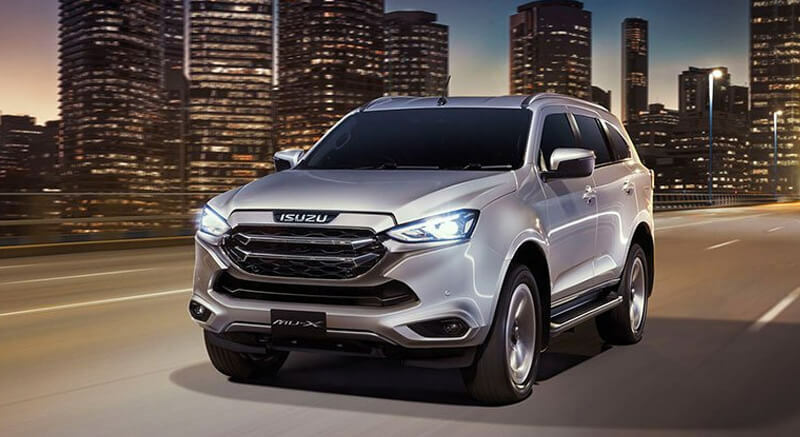 Our fantastic selection of vehicles at John Cole Isuzu UTE will appeal to most customers looking for their next vehicle. Visit our team today! Keep both your wallet and your vehicle happy with Isuzu UTE Service Plus from John Cole Isuzu UTE. Service Plus is our comprehensive care package.